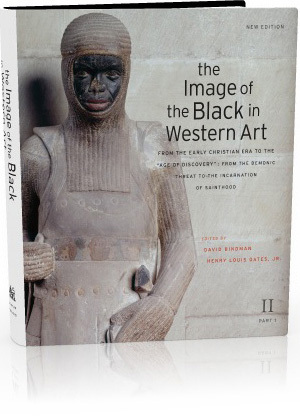 The Image of the Black in African and Asian Art reinvigorates the de Menil family’s original mission and reorients the study of the black body with a new focus on Africa and Asia. 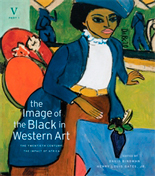 In the 1960s, as a response to segregation in the United States, the influential art patron Dominique de Menil began a research project and photo archive called The Image of the Black in Western Art. 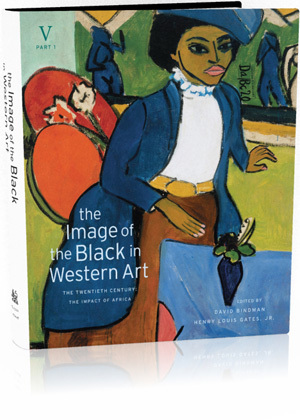 Now, fifty years later, as the first American president of African American descent serves his historic term in office, her mission has been re-invigorated through the collaboration of Harvard University Press and the W. E. B. 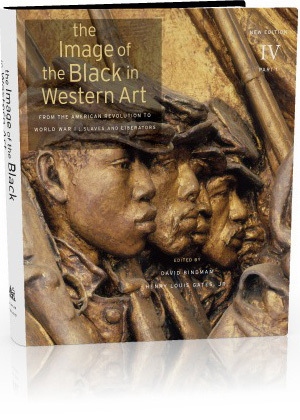 Du Bois Research Institute at the Hutchins Center for African and African American Research to present new editions of the coveted five original books, as well as an additional five volumes. 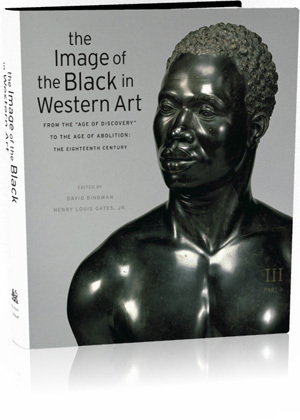 The National Gallery of Art hosted a panel discussion marking the publication of The Image of the Black in Western Art: The Twentieth Century: The Impact of Africa, Volume 5.1. 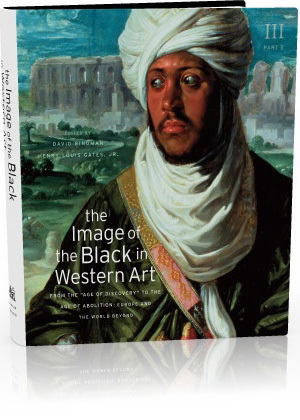 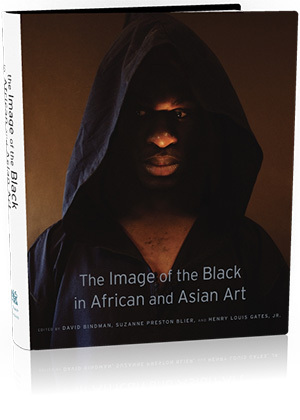 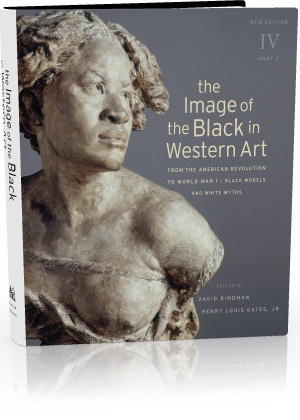 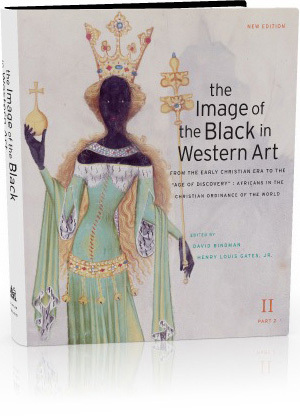 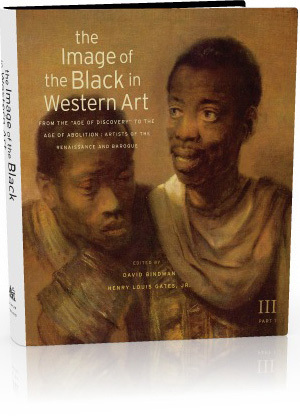 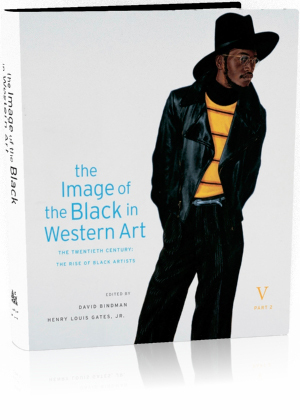 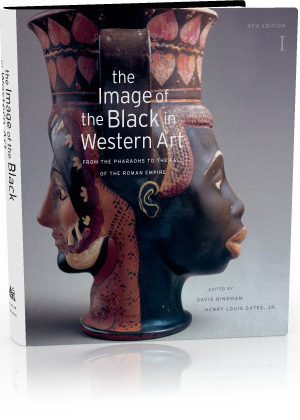 The Image of the Black in Western Art is published by Harvard University Press.